In this era of intolerance and cultural tension, Professor Al-Khalili launched a hearty plea in The Guardian in January 2008 to appreciate the fertile scholarship that flowered with Islam. The tradition of Islamic science contributed greatly to the burgeoning of modern science in Western Europe by providing it with scientific texts, concepts, discoveries and inventions that paved the way for the great discoveries made during the fertile period from the 16th to the 19th centuries, from Copernicus to Darwin. It is always instructive to remind that science is universal and that before the brilliant Western science, the science attained high pics in the world of Islam. This article was published in The Guardian (Wednesday January 30, 2008): see The Guardian. We republish it with illustrations. 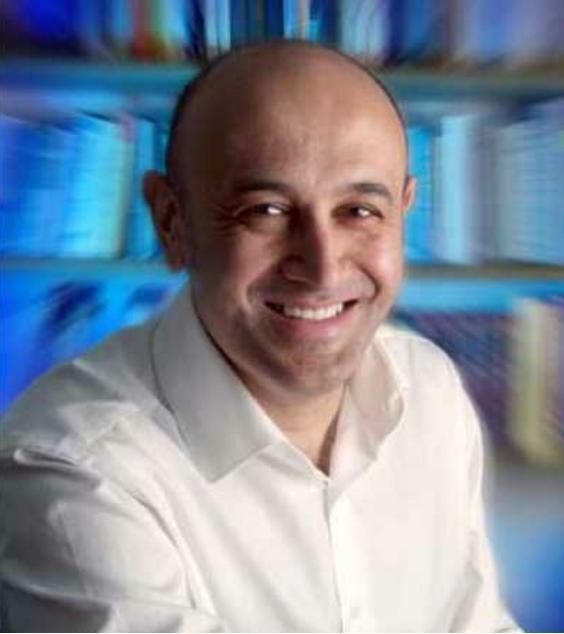 Figure 1: Jim Al-Khalili, British scientist, author and broadcaster (Source). If there is anything I truly believe, it is that progress through reason and rationality is a good thing - knowledge and enlightenment are always better than ignorance. I proudly share my worldview with one of the greatest rulers the Islamic world has ever seen: the ninth-century Abbasid caliph of Baghdad, Abu Ja'far Abdullah al-Ma'mun. Many in the west will know something of Ma'mun's more illustrious father, Harun al-Rashid, the caliph who is a central character in so many of the stories of the Arabian Nights. But it was Ma'mun, who came to power in 813 CE, who was to truly launch the golden age of Arabic science. His lifelong thirst for knowledge was such an obsession that he was to create in Baghdad the greatest centre of learning the world has ever seen, known throughout history simply as Bayt al-Hikma: the House of Wisdom. Of course some Islamic scholars are well known in the west. The Persian philosopher Avicenna - born in 980 CE - is famous as the greatest physician of the middle ages. His Canon of Medicine was to remain the standard medical text in the Islamic world and across Europe until the 17th century, a period of more than 600 years. But Avicenna was also undoubtedly the greatest philosopher of Islam and one of the most important of all time. Avicenna's work stands as the pinnacle of medieval philosophy. 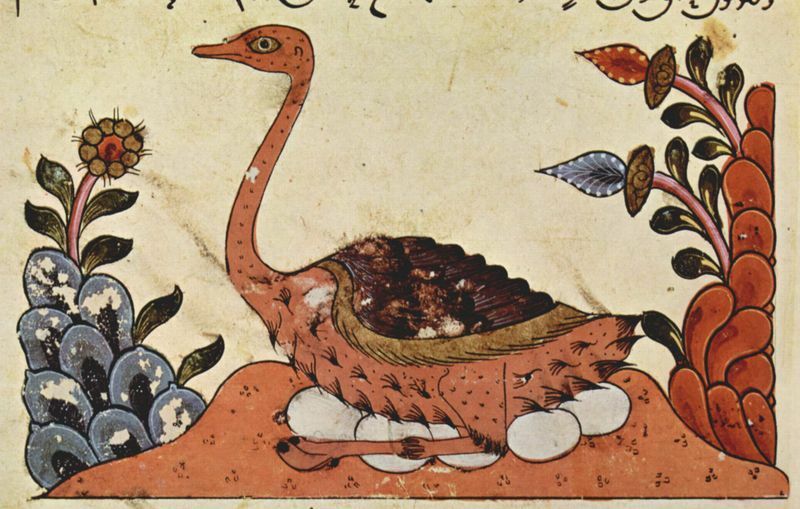 Figure 3: Illustration from Kitab Al Hayawan (Book of Animals) of Al-Jahiz (Source). And we are reliably informed at school that Newton is the undisputed father of modern optics. School science books abound with his famous experiments with lenses and prisms, his study of the nature of light and its reflection, and the refraction and decomposition of light into the colours of the rainbow. But Newton stood on the shoulders of a giant who lived 700 years earlier. For without doubt one of the greatest of the Abbasid scientists was the Iraqi Ibn al-Haytham (born in 965 CE), who is regarded as the world's first physicist and as the father of the modern scientific method - long before Renaissance scholars such as Bacon and Descartes. 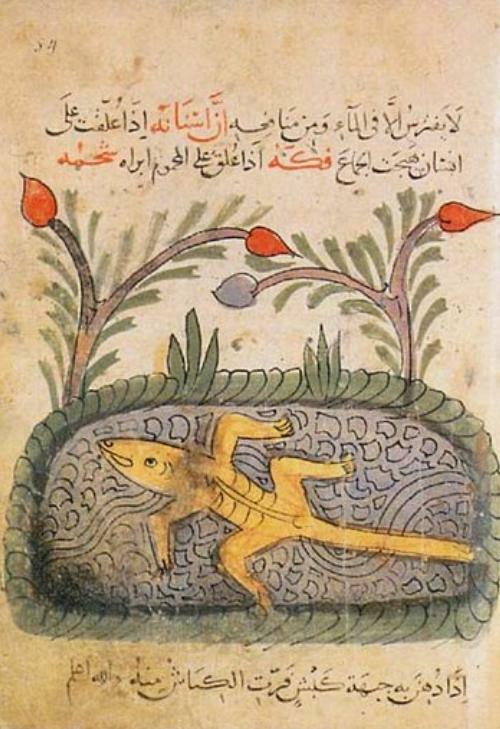 Figure 4: Image from The Book of Animals of al-Jahiz. Current locatio: Pinacoteca Ambrosiana in Mailand, Italy. Source: The Yorck Project: 10.000 Meisterwerke der Malerei. DVD-ROM, 2002 (Source). Why should this matter today? I would argue that, at a time of increased cultural and religious tensions, misunderstandings and intolerance, the west needs to see the Islamic world through new eyes. And, possibly more important, the Islamic world needs to see itself through new eyes and take pride in its rich and impressive heritage. Science and Rationalism in 9th Century Baghdad the text of the lecture of Professor Jim Al-Khalili in the Conference Muslim Heritage in our World: Social Cohesion organised by FSTC at the UK House of Parliaments in October 15, 2008 at Church House, London. Muslim Heritage in our World: Social Cohesion. 1001 Inventions at UK Houses of Parliament. Jim Al-Khalili: Thought for the Pod: the golden age of Arabic science. Jim Al-Khalili: While our scientists struggle with ethics, the Islamic world forges ahead. Jim Al-Khalili: We can't hide in our labs and leave the talking to Dawkins. Jim Al-Khalili: Science Weekly: BA Festival of Science 2008. Click here for more: Jim Al-Khalili. * Professor Jim Al-Khalili, a key associate of FSTC, is Professor of Physics and Professor of the Public Engagement in Science at the University of Surrey, UK. He is the 2007 recipient of the Royal Society's Michael Faraday Prize.